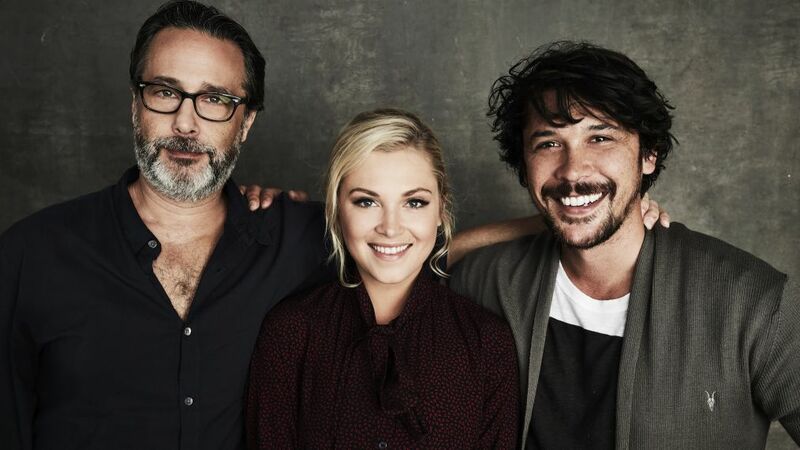 God bless the folks at The 100. With one of the most fervent fandoms going, this cast is acutely aware that everything they do — what they laugh at, how they reply to certain questions or tweets, which 'ship they possibly reference, even who they sit next to in interviews! — will be alternately dissected, celebrated, dragged, debated and usually fought over online. It's the cost of being on a show that inspires some viewers as much as it incites others. Still, they maintain a level of good humor and gratitude about all of the varying factions of their audience — even when faced with having to shoot in some of Vancouver's less-than-glam locales. Oh, and then having to sit on upcoming storylines until sometime in 2019. Now, since The 100 diehards are so damn good as getting the details before episodes air, what do you all think is the "greatest acting challenge" Taylor is talking about? And how do you think they'll write-in Morley's limp? Leave your ideas below!